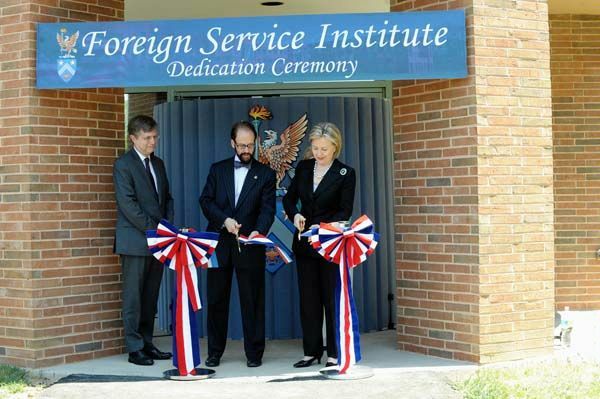 Historically, the State Department hasn’t been a big champion of education and training — it has relied mostly on diplomats learning their craft on the job, and taking time for a course at the Foreign Service Institute (FSI) in Arlington, Va., was long deemed almost futile. 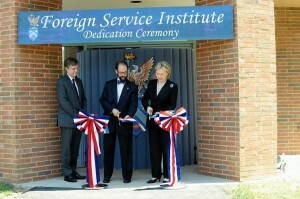 The introductory A-100 class every new diplomats is required to take, has been shortened several times over the past two decades, and is now only five weeks long. 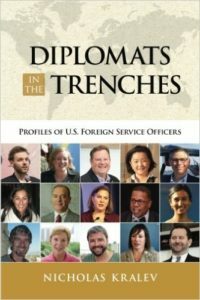 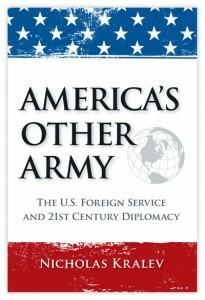 Given that many Americans join the Foreign Service with no significant knowledge, background or experience in foreign affairs, it’s hard to understand how they can be prepared to represent the United States abroad in five weeks, before they arrive at their first posts.